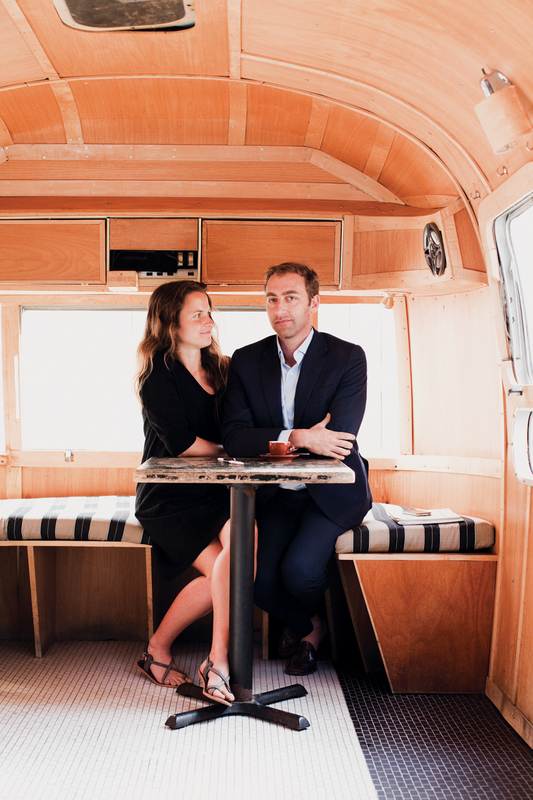 Andrew Tarlow owns and operates several businesses in Brooklyn, including Diner, Marlow and Daughters, She Wolf, Roman’s, Reynard, and the bar Achilles Heel. Many media outlets have anointed him as being responsible for shaping the modern Brooklyn dining scene. He owns Marlow Home Goods, which is run by his wife, and also runs Diner’s Journal, a quarterly print publication.